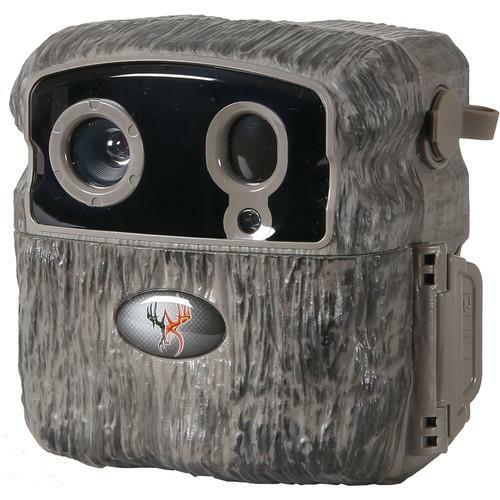 We recommend checking out our discussion threads on the Wildgame Innovations Buck Commander Nano 20 Trail Camera P20I20, which address similar problems with connecting and setting up Trail/Wildlife Cameras Wildgame Innovations. The user manual for the Wildgame Innovations Buck Commander Nano 20 Trail Camera P20I20 provides necessary instructions for the proper use of the product Optics - Firearm & Field Accessories - Trail/Wildlife Cameras. 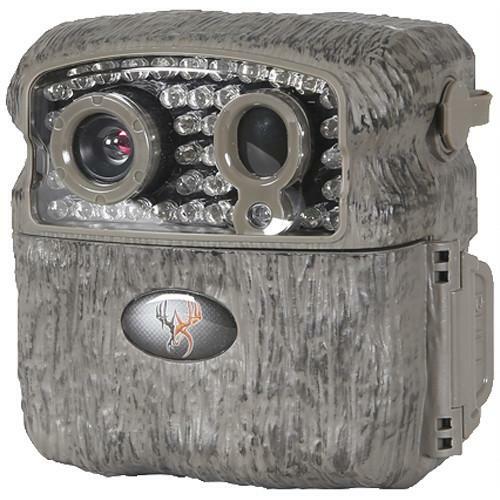 Box Dimensions (LxWxH) 10.0 x 5.6 x 3.1"
The user manual for the Wildgame Innovations Buck Commander Nano 20 Trail Camera P20I20 can be downloaded in .pdf format if it did not come with your new trail/wildlife cameras, although the seller is required to supply one. It is also quite common that customers throw out the user manual with the box, or put the CD away somewhere and then can’t find it. That’s why we and other Wildgame Innovations users keep a unique electronic library for Wildgame Innovations trail/wildlife camerass, where you can use our link to download the user manual for the Wildgame Innovations Buck Commander Nano 20 Trail Camera P20I20. 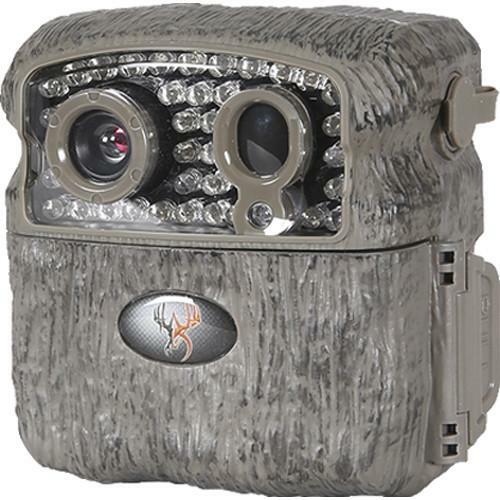 The user manual lists all of the functions of the Wildgame Innovations Buck Commander Nano 20 Trail Camera P20I20, all the basic and advanced features and tells you how to use the trail/wildlife cameras. The manual also provides troubleshooting for common problems. Even greater detail is provided by the service manual, which is not typically shipped with the product, but which can often be downloaded from Wildgame Innovations service. If you want to help expand our database, you can upload a link to this website to download a user manual or service manual, ideally in .pdf format. These pages are created by you – users of the Wildgame Innovations Buck Commander Nano 20 Trail Camera P20I20. User manuals are also available on the Wildgame Innovations website under Optics - Firearm & Field Accessories - Trail/Wildlife Cameras. my buck commander nano makes a red flash but does not open.I AM 69 YRS OLD AND I LOVE YOUR PRODUCTS. Was off when went back to retrieve it. Put camera out came back it was off.no pics. We've been having trouble with our cameras , we use wildlife trail cameras, some are like couple years old and some are brand new ... and every time we go to check the camera they are off and have been off and didn't capture anything... do I have it on a wrong setting ? What's best settings to make sure it stays on?